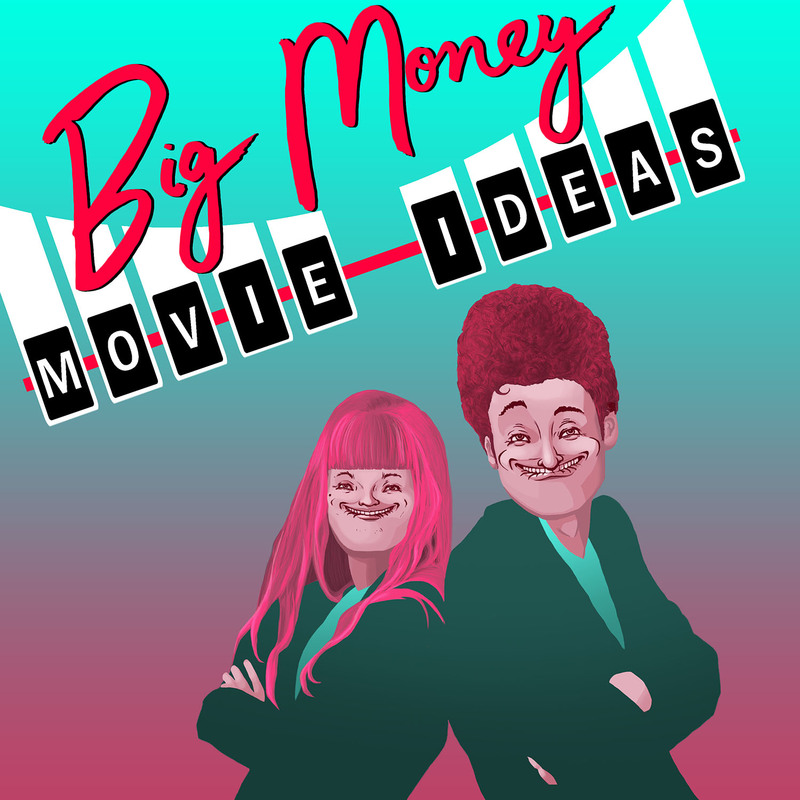 Big Money Movie Ideas – GHOST PARTY! Listen to Andrew and Kelsey pitch million dollar ideas for billion dollar movies! Each episode, we have one hour to improvise a fully fleshed-out film from story to stars, poster, title, and tagline. Follow the show on our libsyn page! Check out the posters for each episode!